Fortunately, Brett Rosenberg aka Quichenight is bringing the salty ocean breeze to our fair city and the sand to the crevices of our... hearts. It's becoming more and more rare to see a full album release. 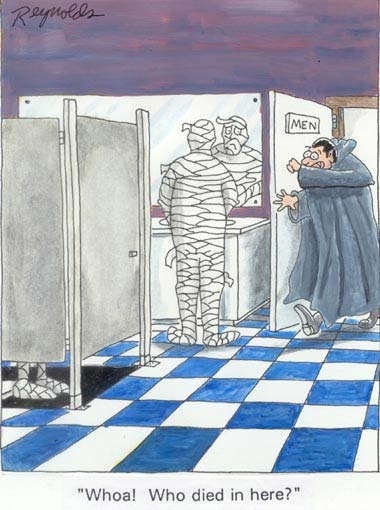 With our astoundingly short attention spans, I'm surprised you've even read this far. 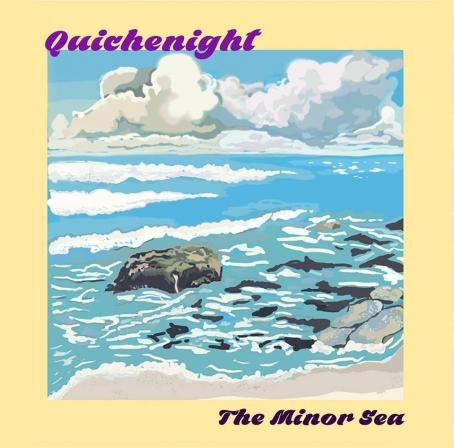 But Quichenight's The Minor Sea is so intriguing and enigmatic and... just plain good, 14 tracks still leave us wanting more. Starting off with sound of crashing waves and ending with the title track (Minor C, get it?) Quichenight shows plenty of self-awareness through the spring reverb and creepy organ solos. "Saturn's Pig" would make the Wilson brothers proud, while "Life is Disgusting" and "Quackin'" will have you doing The Swim until you're blue in the face. With cheeky lyricism and solid musicianship, Quichenight has taken the title from Taco Tuesday as our official favorite night of the week.